Looking for the Arizona luxury home of your dreams? This unique community will consist of 36 single family homes. Square footages range from 2,877 to 3,230. Prices start in the mid-$700's. 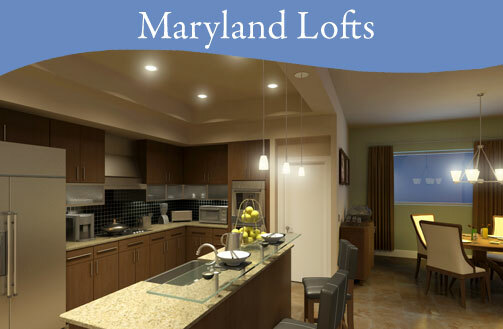 Personal elevators come standard with the Maryland Lofts' 3,320 square-foot Architect floor plan. 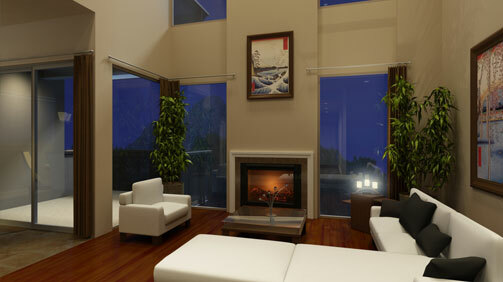 Urban contemporary living with the space and amenities you deserve. All City Series homes will feature solar power. Maryland Lofts standard features and options. shopping, museums, theatres, hiking and biking, and more! Please visit our Sales Center at 531 East Bethany Home, Phoenix - just west of 7th Street - to learn more about these new homes in Phoenix, Arizona (larger map). For more information, please call (602) 266-1600 or e-mail the new home builders in Arizona at Sales@ZacherHomes.com.